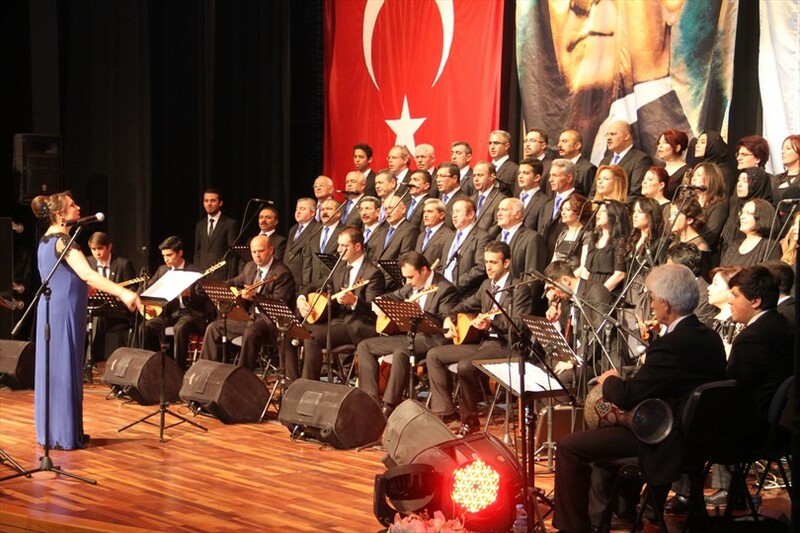 Turkish Folk Music concert organized by Department of Turkish Folk Music of Denizli Municipal Conservatory and directed by Yeşim Dağlı lived the audience an unforgettable night. 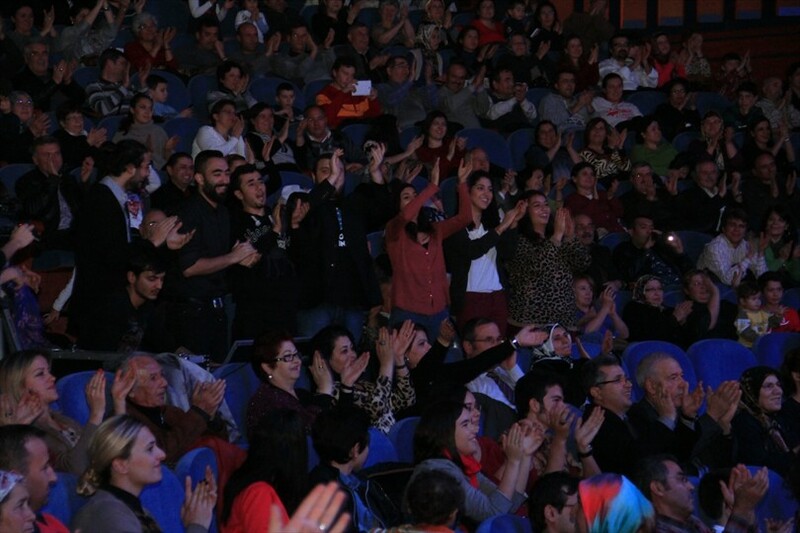 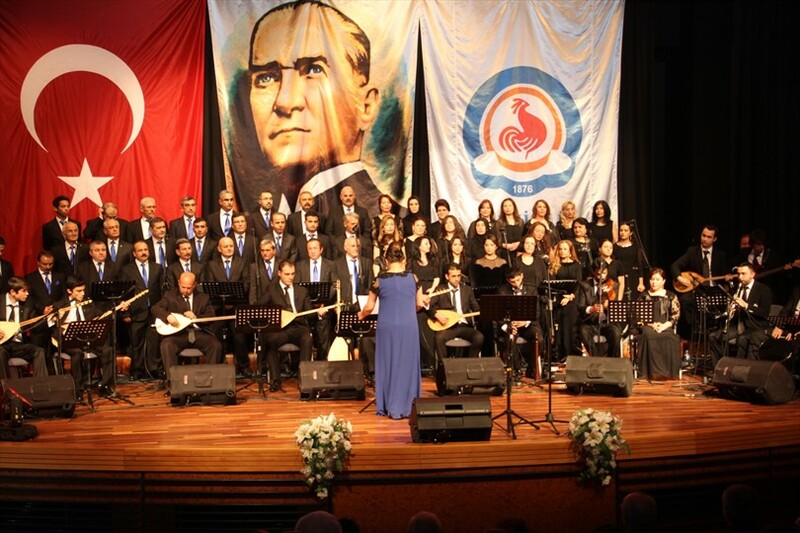 Deputy Mayor of Denizli Municipality Ali Değirmenci, Deputy Governor Ekrem Erdoğan, Director of Cultural and Social Affairs Department of Denizli Municipality Hüdaverdi Otaklı and many guests attended the concert held at Pamukkale University Congress and Culture Center. 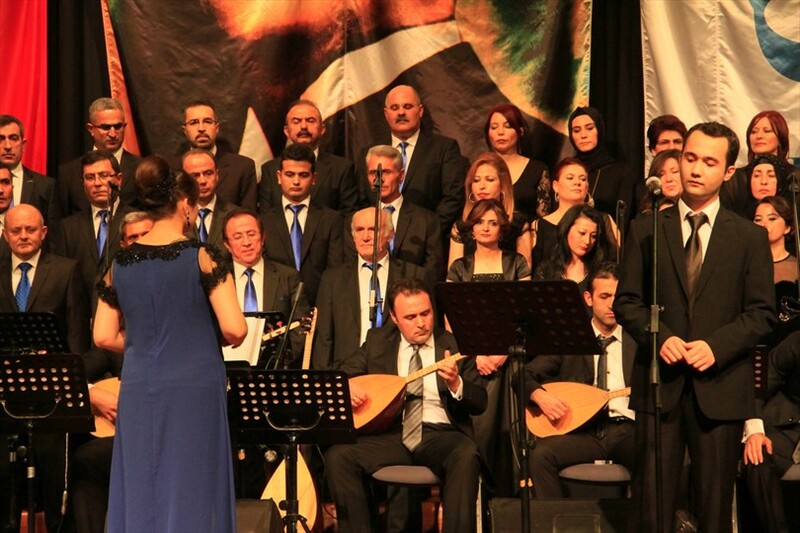 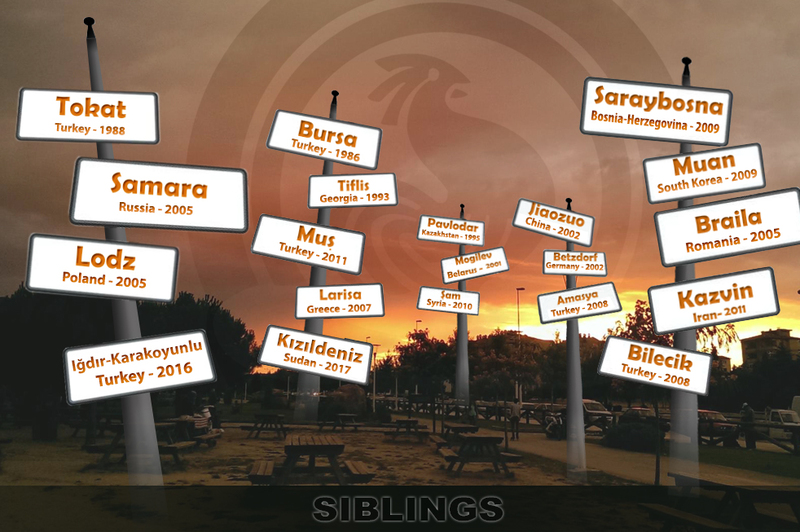 In the concert directed by Yeşim Dağlı, one of the artists of Denizli Municipal Conservatory, the choir members sang folk songs from different regions of the country. 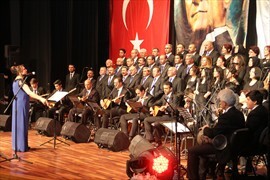 The audience accompanied the choir singing together beautiful folk songs. 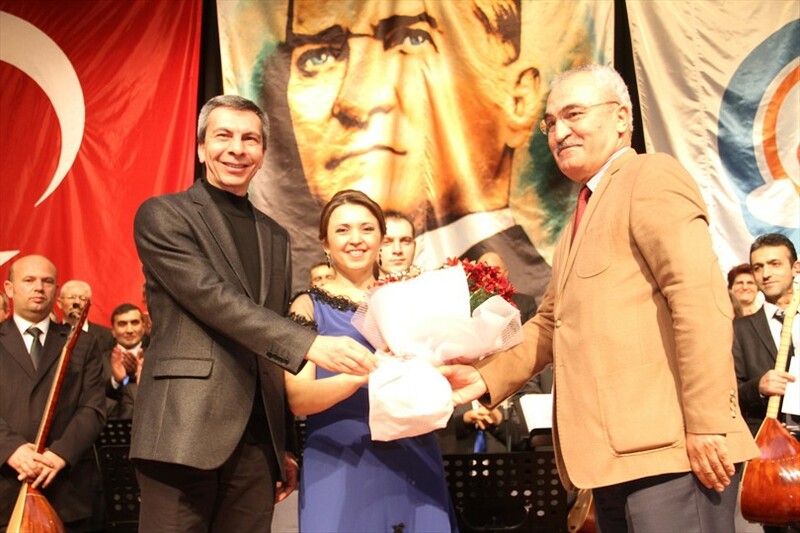 At the end of nearly two-hour concert, the choir conductor Yeşim Dağlı received flowers.